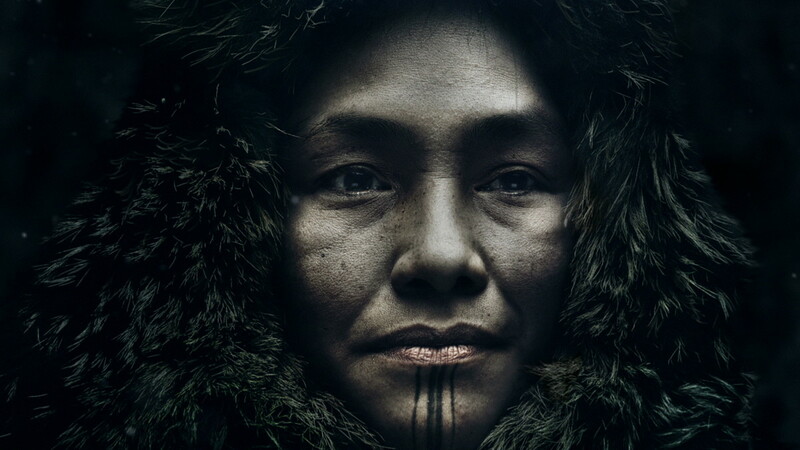 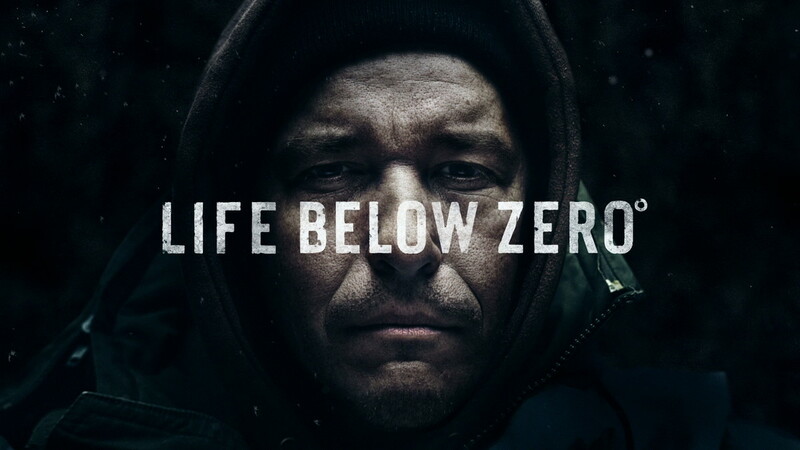 National Geographic Channel partnered with yU+co to create four memorable teasers for the return of the popular show Life Below Zero, which focuses on the harsh environment north of the Arctic Circle. 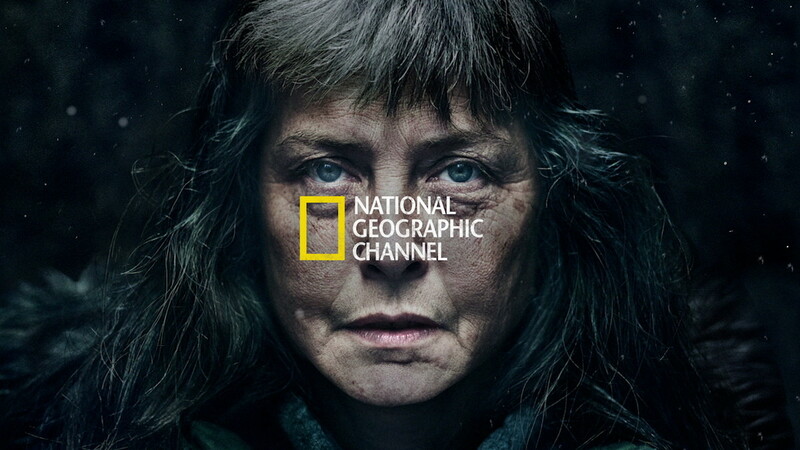 The four spot campaign launched with the return of Sue Aiken, one of the show’s most popular characters. 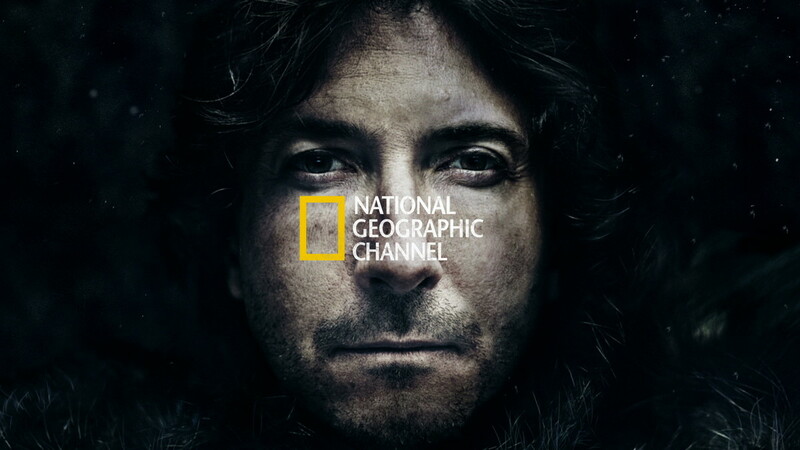 NGC provided haunting portrait photography, which was used to create 3D models of the cast. 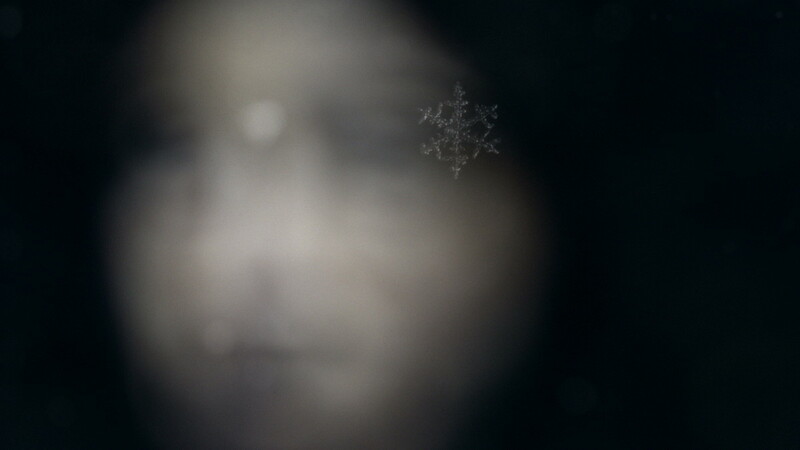 The camera move, rack focus and drifting snowflakes were all created digitally to bring the still scene to life. 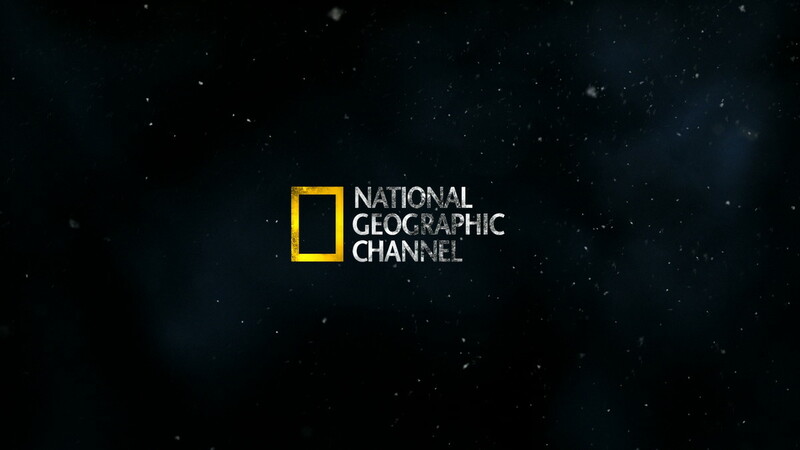 In addition, a complete promo graphics package was designed and animated to introduce the new season.